I’ve finished the bottom of the Fathom playfield swap. I installed new bulb sockets, new drop targets, cleaned every switch, and refurbished every metal bracket and housing. Things to note: Many of the predrilled holes are either in the wrong place or missing. Keep your old playfield around for reference. 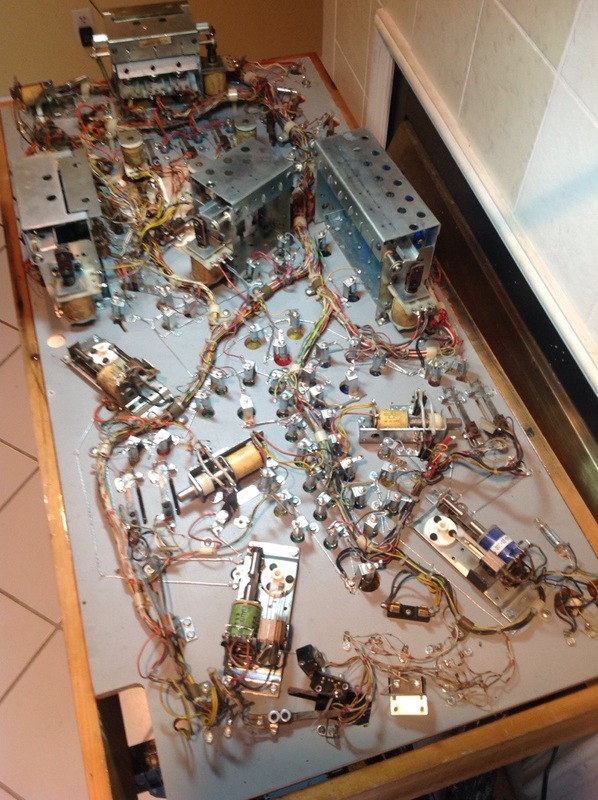 This entry was posted in Playfield Swaps and tagged bally, fathom by Pinball Shark. Bookmark the permalink.